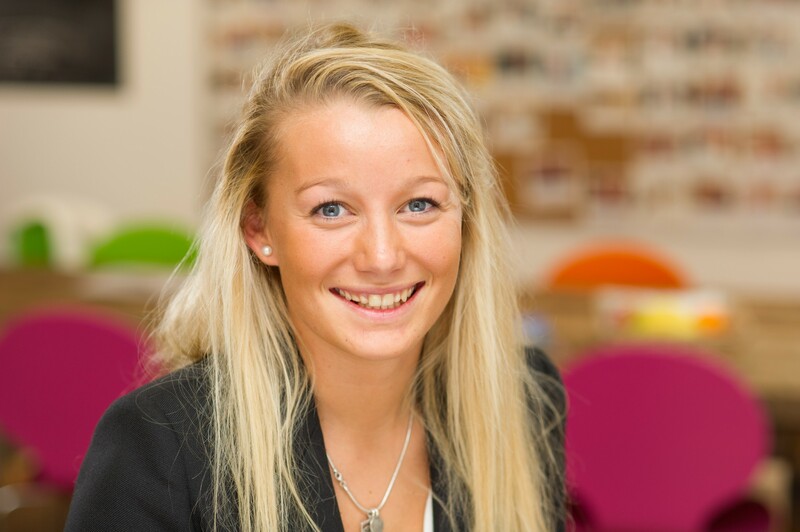 Lottie joined Allsop in September 2013 as a graduate with rotations in Commercial Auctions, National Investment, Commercial Valuations and Lease Consultancy. Lottie joined the National Investment team in September 2015 acting on behalf of institutions, property companies and high net worth individuals across all sectors of the national investment market. Key clients include; KFIM, CBRE GI, AVIVA, Newcore Capital, Aberdeen Standard, Telereal Trillium, OLIM and Kames Capital.